Without a doubt, www.BusinessManagementIB.com is easily the best resource for both teaching and learning of the IB Business Management course. However, there are other resources that students and teachers should be considering as well. As a Head of Department, Derek Burton has access to all of the resources produced for the course. He reviews them here to save you time and money. Derek Burton, site author of BusinessManagementIB.com, is Head of Commerce at a leading independent IB school. 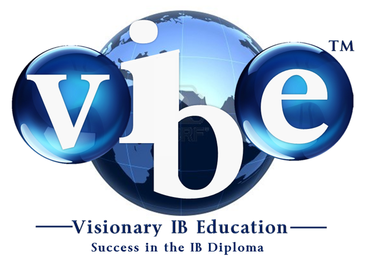 He is a very experienced and highly successful IB Business Management teacher. 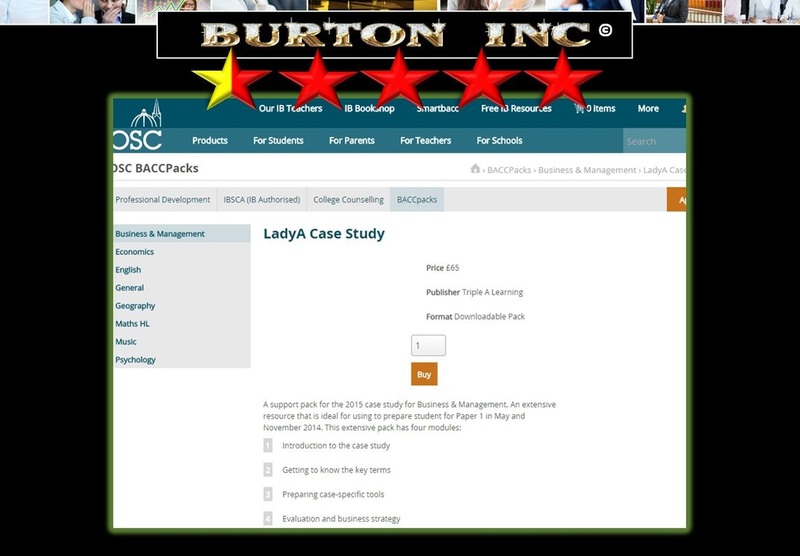 Here he reviews the resources available to teachers and students of the course. The teaching and learning textbooks, study guides and other learning technologies listed below are a comprehensive selection of the available resources. The reviews here, while based on his opinions and experiences, are also triangulated with his network of influential IB Business Management practitioners. The key point to take home from the IB Business Management teaching and learning resources review, is that while there are some very good resources out there, there is no single resource that will allow the student to achieve the 7. 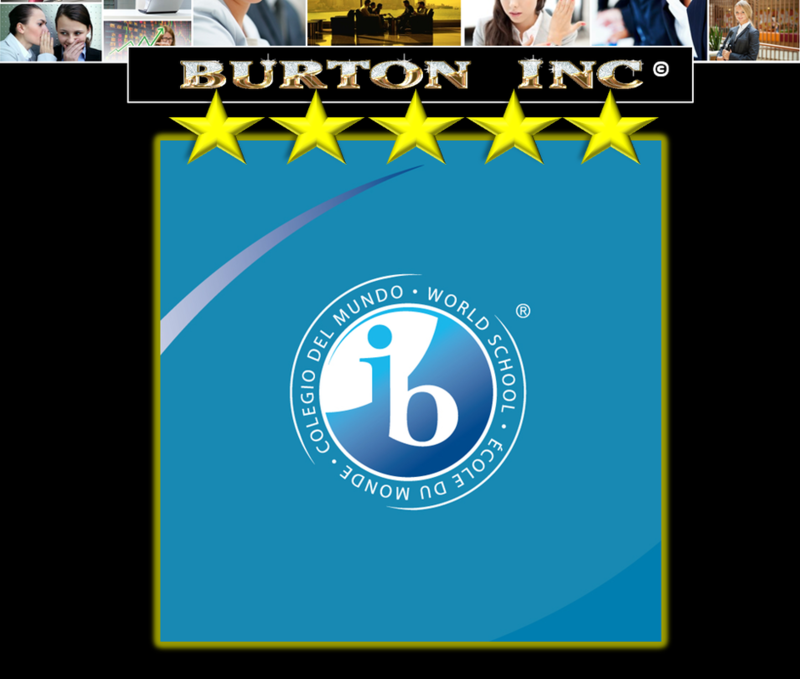 Students really need a good and experienced IB Business Management teacher to guide them through more advanced knowledge and engage them in critical thinking. 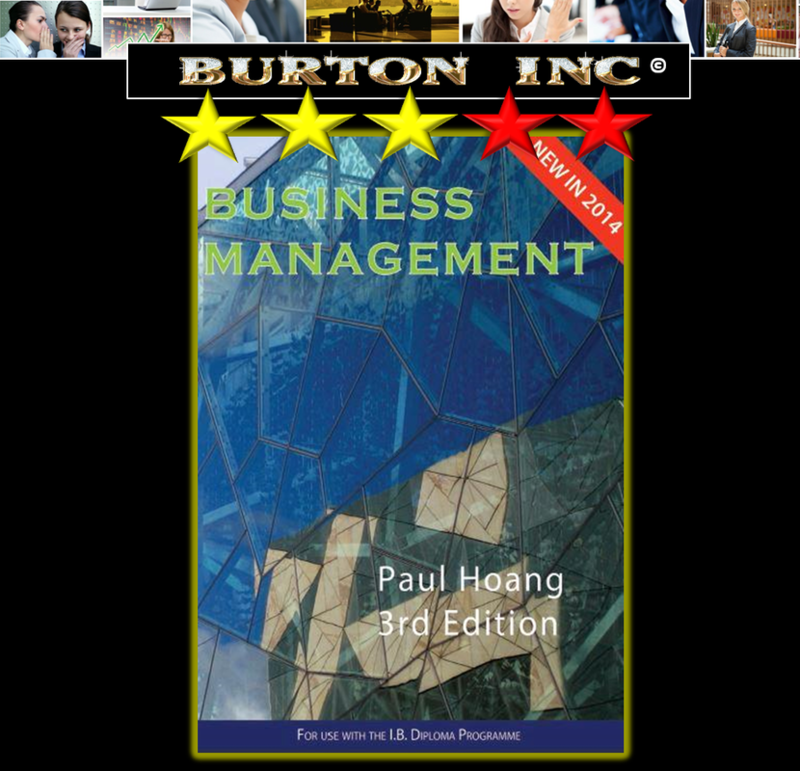 Paul Hoang's new IB Business Management book is more student friendly but less authoritative than his previous offering. The content is more readable and key information is usually summarised quite well. However, the student will have to supplement his or her course material with additional and more comprehensive course material to attain the higher grade boundaries in terms of the knowledge required to build their critical thinking foundations upon. There is only lip service paid to the GECCIS (Globalisation, Ethics, Culture, Change, Innovation and Strategy), and these concepts are explored to a very limited extent. The textbook would probably rate a whole star higher in our rankings, but it is super, super expensive. With a ridiculously high shipping and handling fee, my copy cost $140 AND then you will need to pay an additional $100 for the answers to the case study questions (still no review question answers). That's right folks - $240.00 for the complete package! The content of this second best book in no way justifies its price. 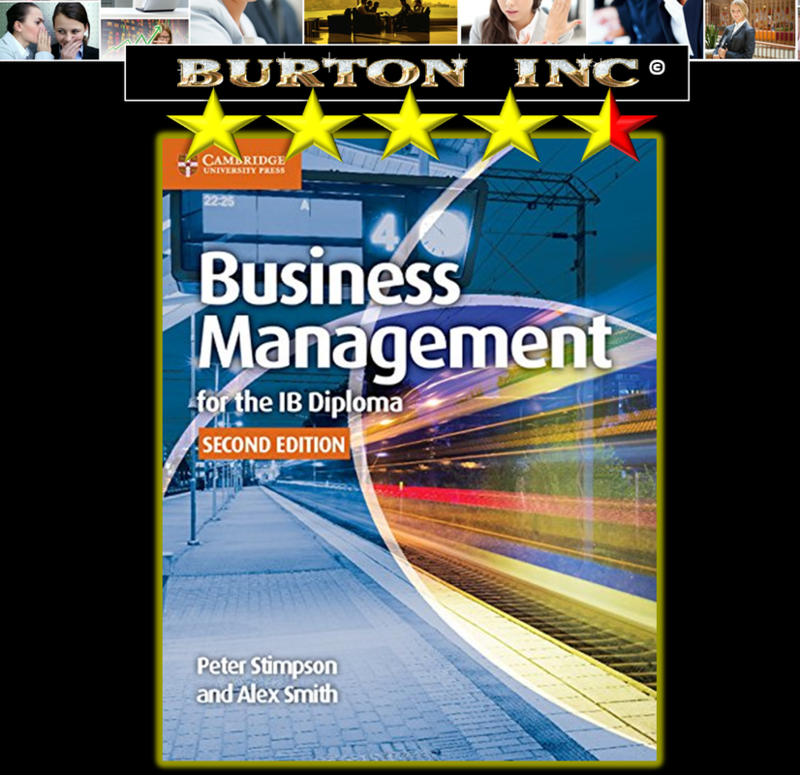 The new textbook by Stimpson and Smith is our pick of the IB Business Management student and teacher resources. In fact, we like it so much we have aligned all of our schemes of work to include readings and activities from each topic. It was a long time coming, being released eight months after the other two IB Business Management textbooks came out (Hoang and Muchena), and it tells. 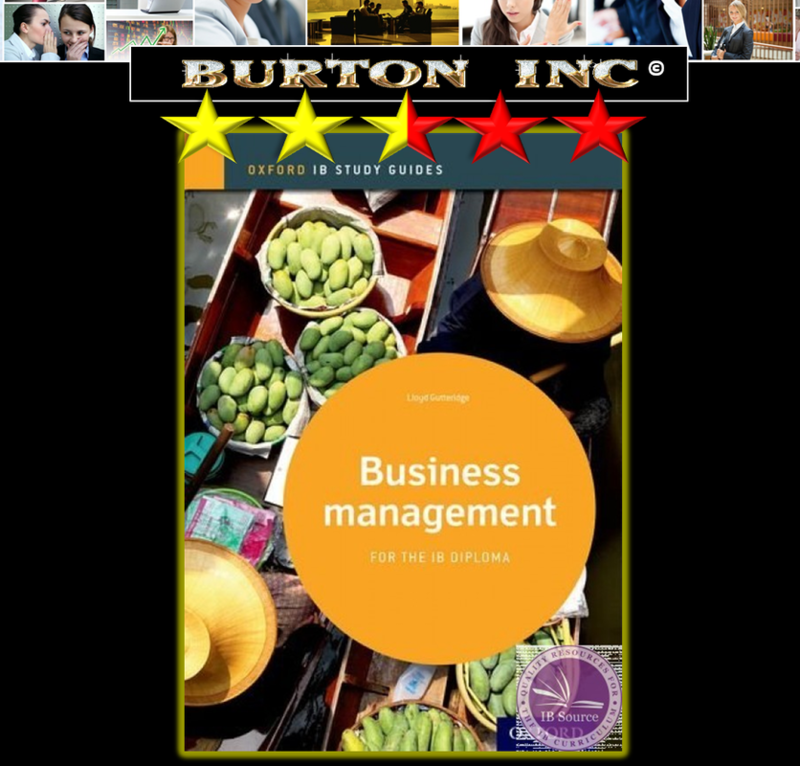 It combines clarity, readability and core IB Business Management knowledge very effectively, and has great case study questions to get the student thinking. In a nice touch, the authors have also included revision questions targeting core revision knowledge this time around. There are answers to their student activities. You can find these here (but you will need to register). Just a few words of warning if you do decide to make this your primary resource. Firstly, the use of formulae is quite confusing in places (e.g., in Ratio Analysis - 3.5 and 3.6). Secondly, there is no specific GECCIS focus, which is disappointing considering it is a large part of the course now. A very expensive set of limited multi-choice, fill in the blank, etc., etc. type questions. The content isn't sufficient for the two year diploma course, not engaging enough to motivate students, and too shallow to drive student learning. Some teachers may use it to 'occupy' students for 30 minutes occasionally. Really, I would have my students engaging in some business news, watching a short video or analysing a Times 100 case study in groups instead - all infinitely more beneficial. At least the answers are free. This is the third best IB Business Management textbook. It was one of the first text books to hit the market and it has the 'IBO' seal of endorsement. It's funny, but each of the Oxford IBO approved textbooks I have bought (Business Management, Economics and Psychology) have all been disappointing, even though some of them have had really knowledgeable IB teachers as authors. Uninspiring and unengaging. Activities have a horrible habit of assessing knowledge from later topics. No answers to activities. The only e-book on the market. I never recommend study guides to my students. Course concepts are almost invariably presented in their shallowest form (e.g., definitions and summary tables). 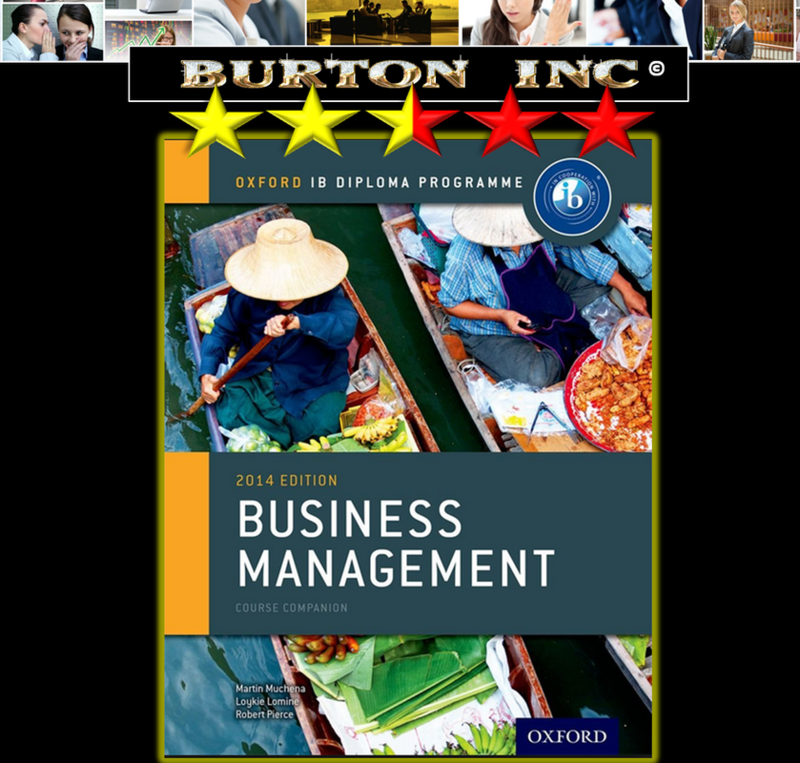 If you have been bone idle for the two years of your course and would be happy with an IB Business Management 4 or 5, then you may consider purchasing this for revision purposes. Possibly. Students, listen to your teachers. 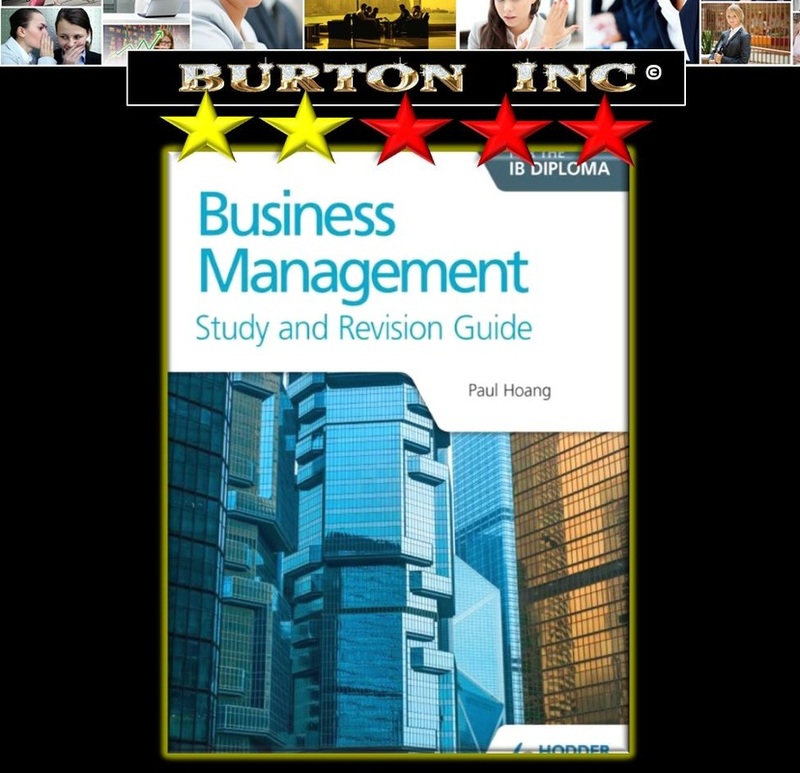 The best IB Business Management study guide on the market, not that that's much of a recommendation! Given the wealth of questions that Paul Hoang has developed over the years it was exceptionally disappointing to see so few questions on offer. For example, there are a measly 3 short-answer questions covering the entire Human Resources topic and just six short answer questions covering the huge Marketing topic. It is less well written and less compact than Gutteridge's and, as such, it is probably the least suitable for student revision needs. There is no Section C (GECCIS concepts) material whatsoever. 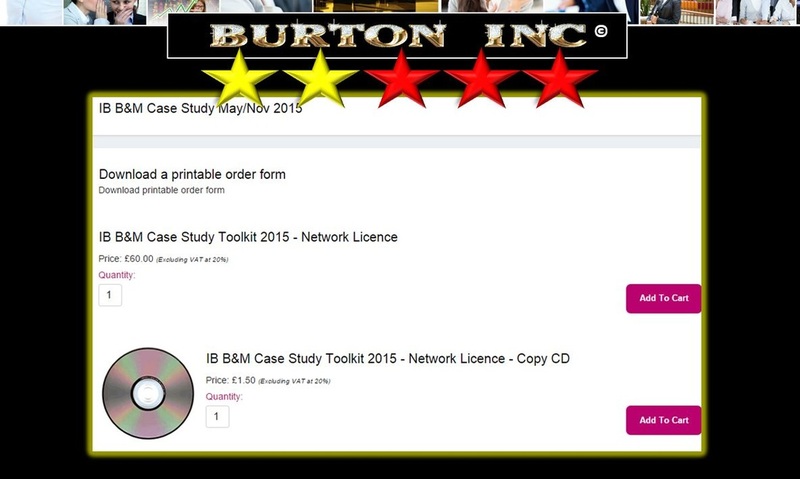 Tutor2u has ended their relationship with Paul Hoang and have decided to produce their own IB Business Management case study revision pack with variable results. The good. The Paper 1 mocks have better examination questions and much better treatment of the additional material than Hoang. Also, the limited range of exam practice questions actually have answers. The bad. It is released very late in the piece which, given the very limited time we as teachers or our students have to master the IB Business Management case study, is a big problem. Also, there are no real student learning activities or additional resources such as SWOT analyses, etc. Paul Hoang is going it alone this year without the support and resources of Tutor2u. The only thing this resource scores well on, is that it includes an HL and an SL practice exam. Fair warning! You cannot set your mock exams with the material provided here as there is no Paper 2 HL or SL practice exams. But, if you're a northern hemisphere teacher, then having at least a set of Paper 1 IB Business Management mock exams with a mark scheme is a useful resource. A further problem is that the additional stimulus material is poor. ​However, the greatest limitation of this resource is that the only other thing you are really paying $100 for is a set of definitions. The list of possible exam questions need answers to be of any use to students. Trying to use an old case study! It is unclear why this company is advertising that they have case study preparation resources. In March they were still basing their preparation on last year's case study. Technically, I guess, it will provide students practise with a case study, but a past Paper 1 IB Business Management exam would be better (and better value for money!). Once loaded onto the school's system, I like the fact that my students have on demand access to this resource available on their laptops. Neither they, or myself, think that the content is particularly good. More and better answers to exam questions are required. Having Practice Paper 1 exams and mark schemes would improve this resource. This is really a set of limited IB Business Management notes. 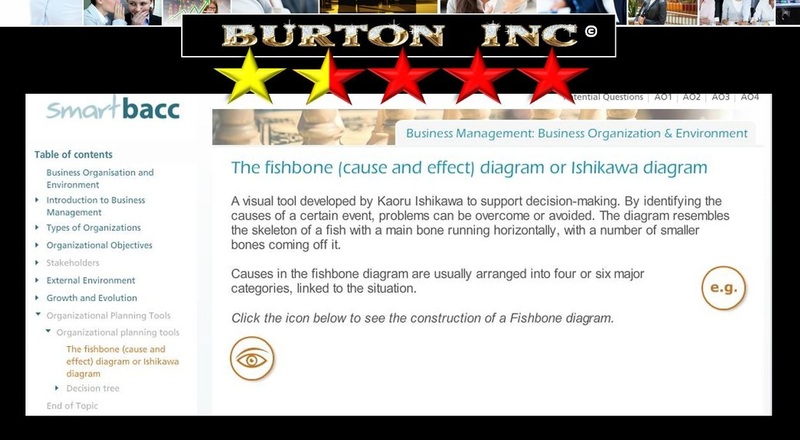 While I don't particularly like much of the content contained in the OSC IB Business Management digital resource, I do like that they can be easily shared with students across school's e-learning platforms (Moodle, Blackboard, etc). All of my students have this loaded onto their laptops and I occasionally have them make use of it. This sort of resource should have many more learning activities and finding relevant activities should be easier. Ticks some e-learning boxes, but really should tick more. You will need lots of time to sort the good from the bad, and time is something we don't have a lot of! As a student, I would avoid this. There is no GECCIS material and only a very limited set of questions (five!) to practice your knowledge. Poor functionality on mobile devices. If you are ever offered an online workshop from this company, run screaming. The most ineffective and infuriating IB Business Management teacher professional development I have ever had the misfortune of being involved in. Don't let your IB Diploma Coordinator strong arm you into doing one of these courses, you just don't have the time to waste. 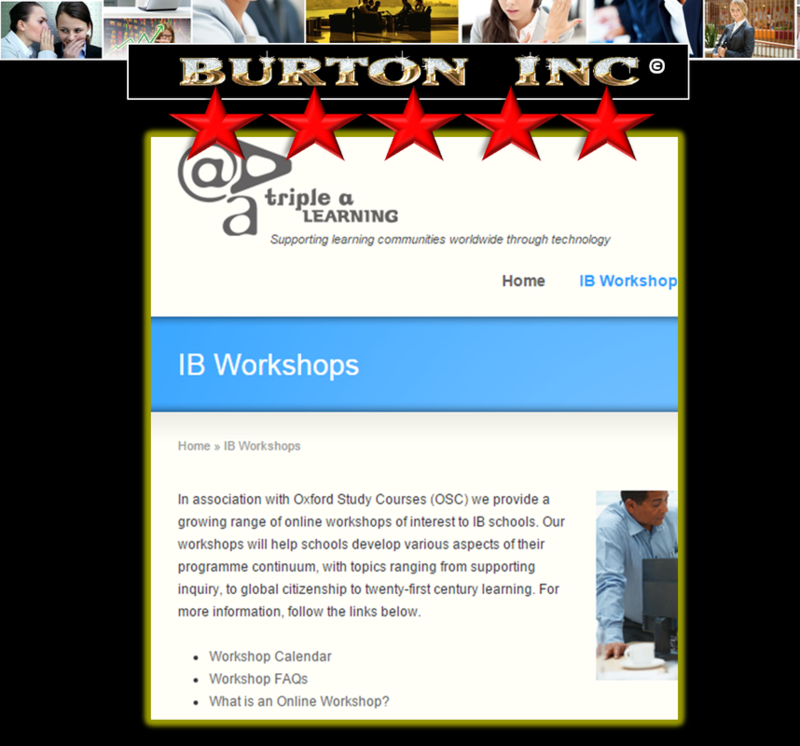 IB Business Management teacher professional development done right. I have done many of these things by now and still continue to learn loads from each one. It's expensive for sure, but worth its weight in gold. 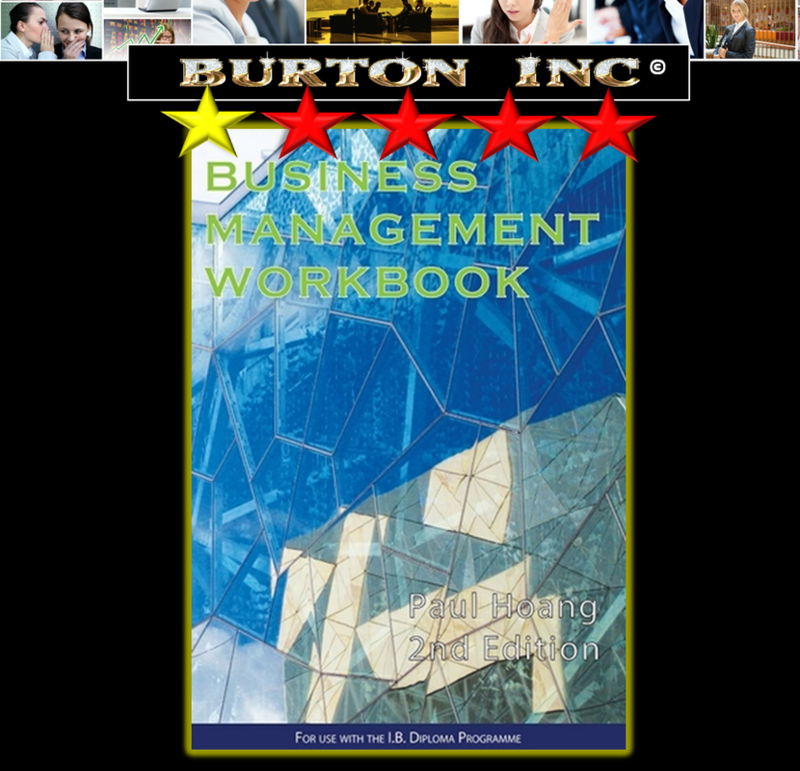 You will have access to a good, knowledgeable IB Business Management practitioner and forge networks and share resources and ideas with other professionals. If possible, avoid Category 1 workshops, they're set at too low of a level.